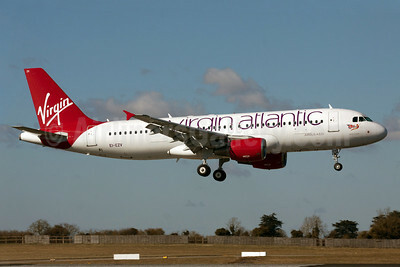 Virgin Atlantic Airways (Aer Lingus) Airbus A320-214 EI-DEI (msn 2374) LHR (SPA). Image: 924792. 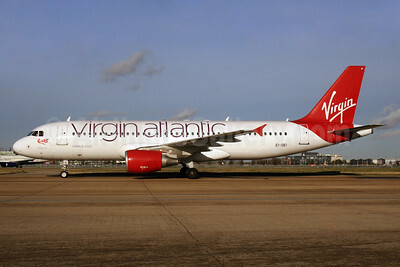 Virgin Atlantic Airways (Aer Lingus) Airbus A320-214 EI-DEI (msn 2374) LHR (SPA). Image: 928036. 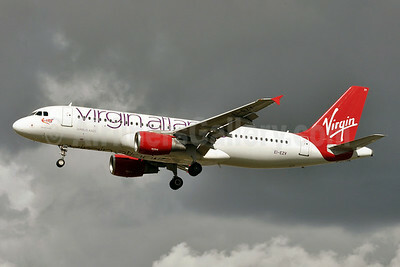 Virgin Atlantic Airways (Aer Lingus) Airbus A320-214 EI-DEI (msn 2374) LHR (SPA). Image: 928037. 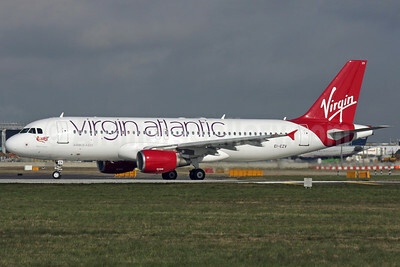 Virgin Atlantic Airways (Aer Lingus) Airbus A320-214 EI-DEO (msn 2486) LHR (Antony J. Best). Image: 911598. 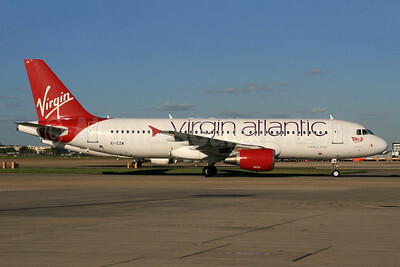 Virgin Atlantic Airways (Aer Lingus) Airbus A320-214 EI-DEO (msn 2486) LHR (SPA). Image: 927514. 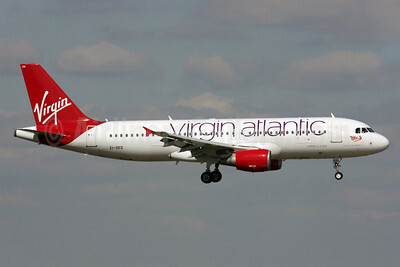 Virgin Atlantic Airways (Aer Lingus) Airbus A320-214 EI-DEO (msn 2486) LHR (Terry Wade). Image: 911609. 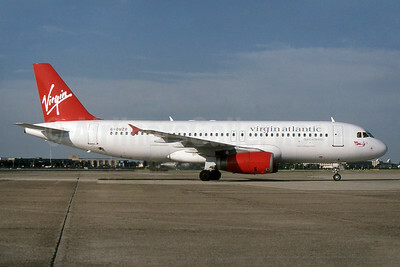 Virgin Atlantic Airways (Aer Lingus) Airbus A320-214 EI-DEO (msn 2486) MAN (Marco Finelli). Image: 911599. 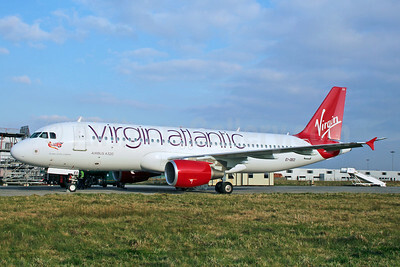 Virgin Atlantic Airways (Aer Lingus) Airbus A320-214 EI-DEO (msn 2486) SNN (Malcolm Nason). Image: 911579. 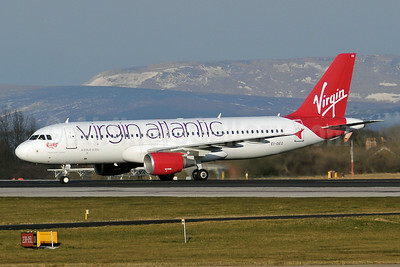 Virgin Atlantic Airways (Aer Lingus) Airbus A320-214 EI-EZV (msn 2001) DUB (Paul Doyle). Image: 911610. 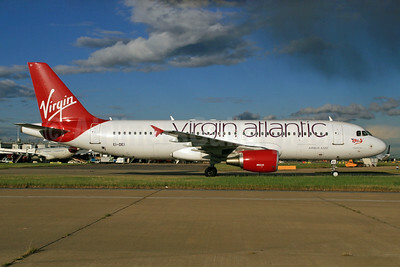 Virgin Atlantic Airways (Aer Lingus) Airbus A320-214 EI-EZV (msn 2001) LHR (Antony J. Best). Image: 911761. Virgin Atlantic Airways (Aer Lingus) Airbus A320-214 EI-EZV (msn 2001) LHR (Tony Storck). Image: 920845. 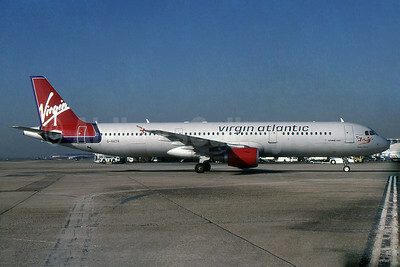 Virgin Atlantic Airways (Aer Lingus) Airbus A320-214 EI-EZV (msn 2001) MAN (Nik French). Image: 911861. 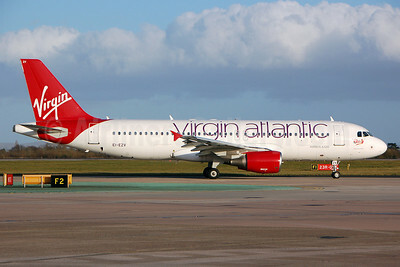 Virgin Atlantic Airways (Aer Lingus) Airbus A320-214 EI-EZW (msn 1983) LHR (SPA). Image: 924794. 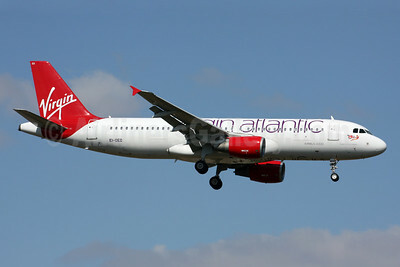 Virgin Atlantic Airways (Aer Lingus) Airbus A320-214 EI-EZW (msn 1983) LHR (SPA). Image: 934155. 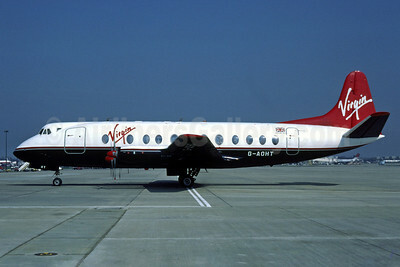 Virgin Atlantic Airways (British Air Ferries-BAF) Vickers Viscount 802 G-AOHT (msn 168) (BAF colors) LGW (Richard Vandervord). Image: 902532. 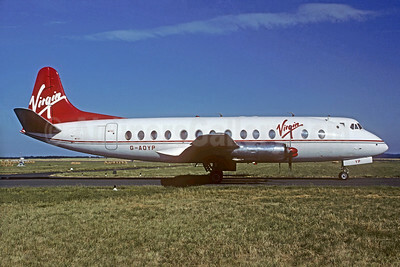 Virgin Atlantic Airways (British Air Ferries-BAF) Vickers Viscount 806 G-AOYP (msn 265) BVA (Michel Gilliand). Image: 932942. 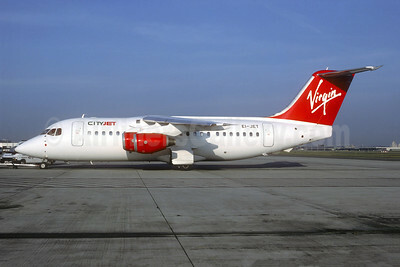 Virgin Atlantic Airways (CityJet) BAe 146-200 EI-JET (msn E2073) BRU (Christian Volpati Collection). Image: 942966. 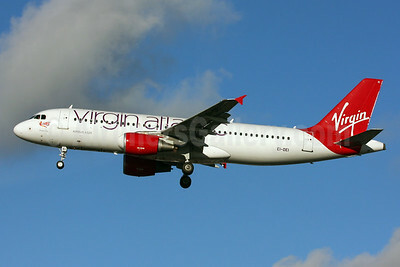 Virgin Atlantic Airways (Orix Aviation) Airbus A320-231 G-OUZO (msn 449) LHR (SPA). Image: 932412. 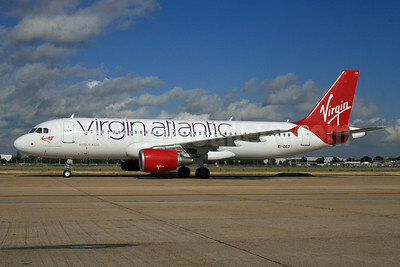 Virgin Atlantic Airways Airbus A321-211 G-VATH (msn 1219) LHR (SPA). Image: 932902. 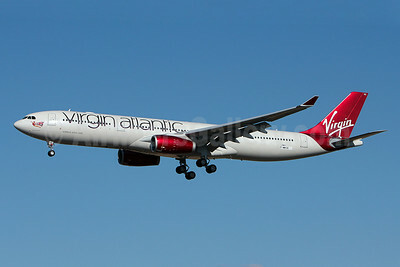 Virgin Atlantic Airways Airbus A330-223 G-VWND (msn 476) JFK (Fred Freketic). Image: 941780. 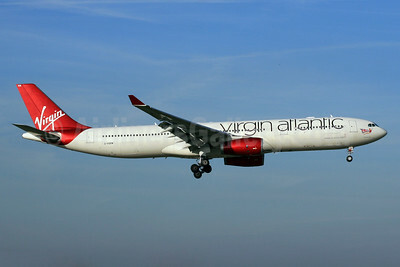 Virgin Atlantic Airways Airbus A330-343 F-WWCG (G-VWAG) (msn 1341) TLS (Olivier Gregoire). Image: 909767. 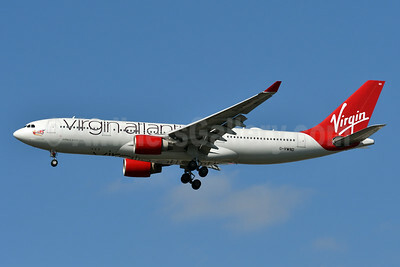 Virgin Atlantic Airways Airbus A330-343 G-VGEM (msn 1215) LHR (SPA). Image: 930200. 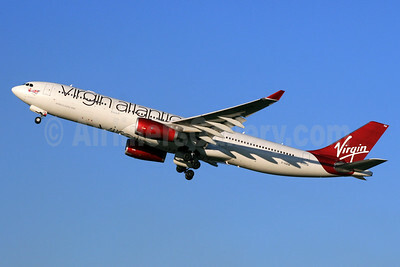 Virgin Atlantic Airways Airbus A330-343 G-VGEM (msn 1215) LHR (SPA). Image: 931399. 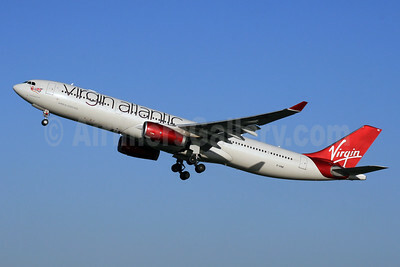 Virgin Atlantic Airways Airbus A330-343 G-VINE (msn 1231) LHR (SPA). Image: 925851.